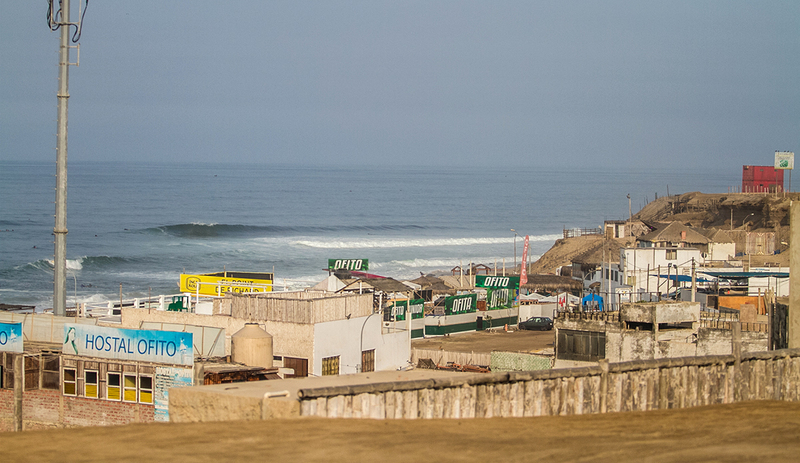 This was definitely not your average trip to Peru. 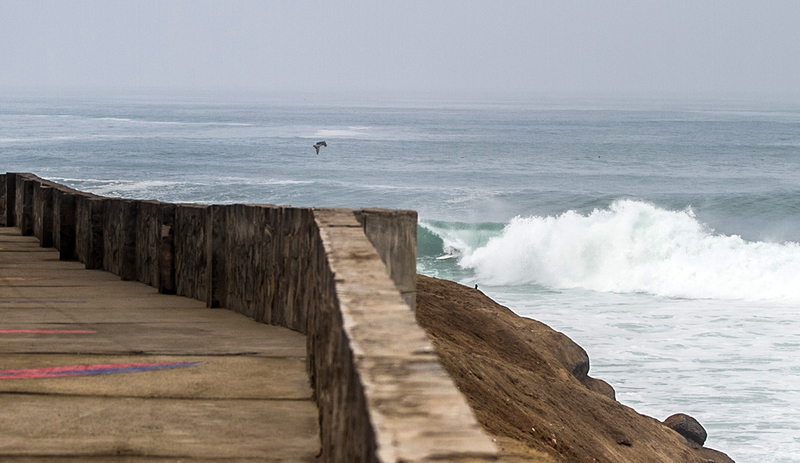 It’s a place that’s not just about historical ruins. 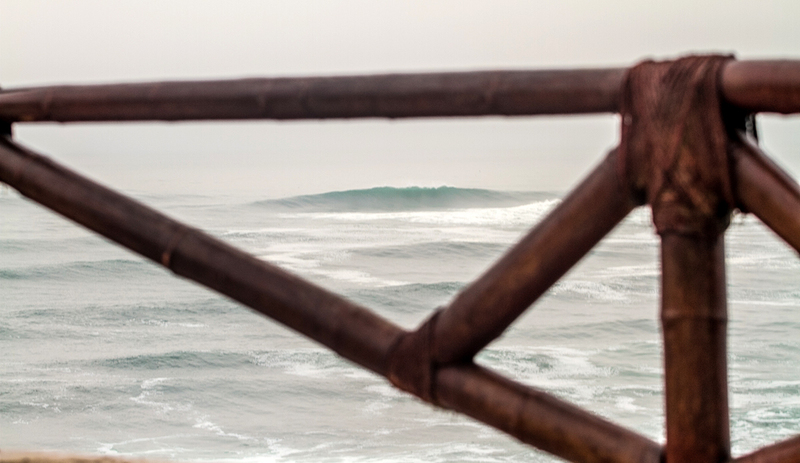 It’s about getting to experience the people, their waves, and their delicious food. 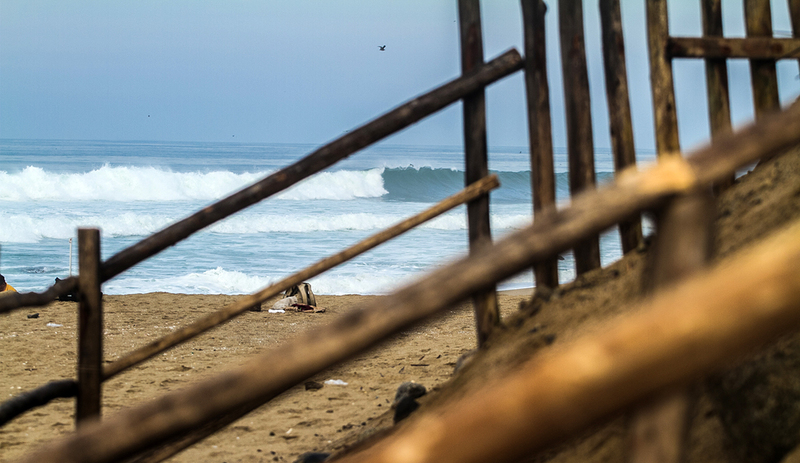 The waves were pumping for the first half of April and the Peruvian locals know how to surf their own spots and track down waves better than anybody. Pro Tomas Tudela and his friends made plenty of cameos, having fun surfing the central beaches during April’s run of big swells. You can find more from photographer Daniela Caram on Instagram here.